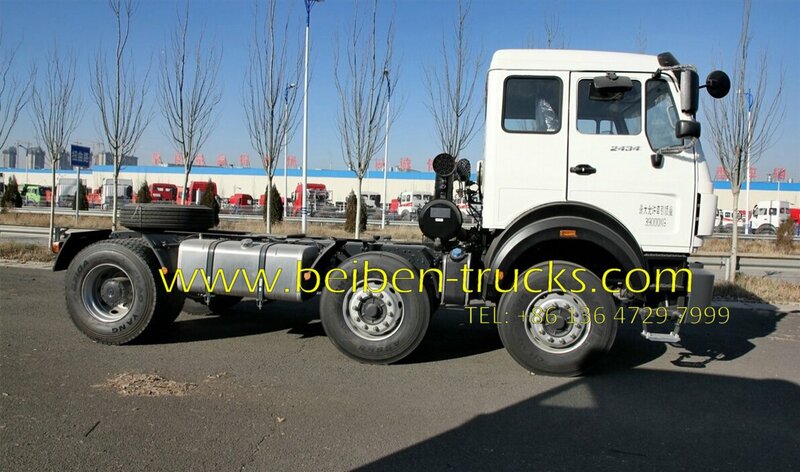 China 2538 tractor Truck 6*2 drive system Series is normally called as beiben 2538 towing truck, north benz 380 hp engine prime mover, china beiben 2538 wheeler trailer tractor trucks. 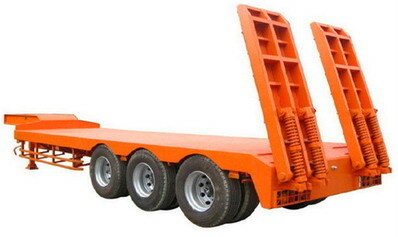 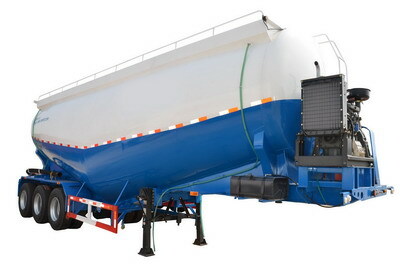 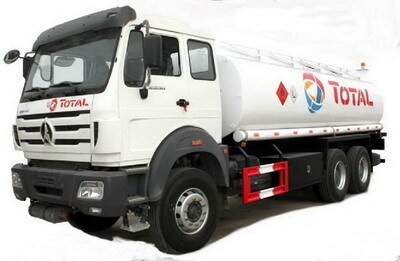 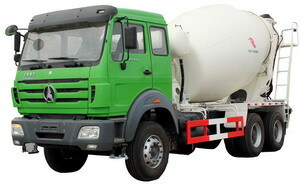 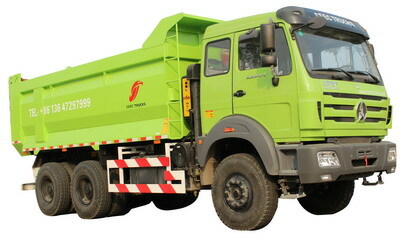 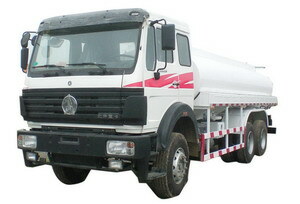 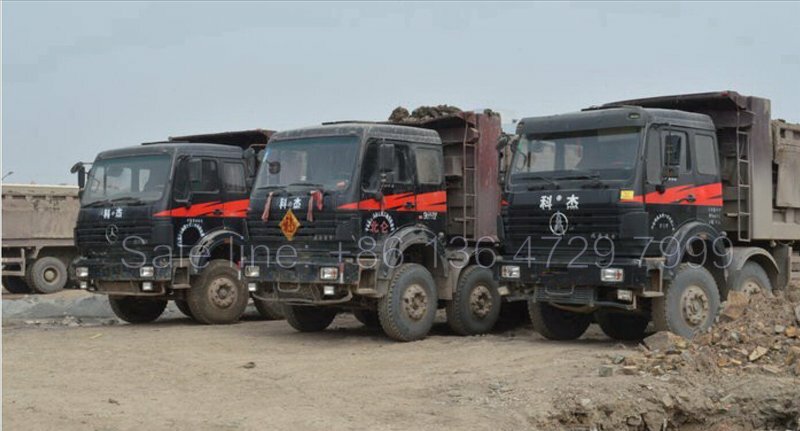 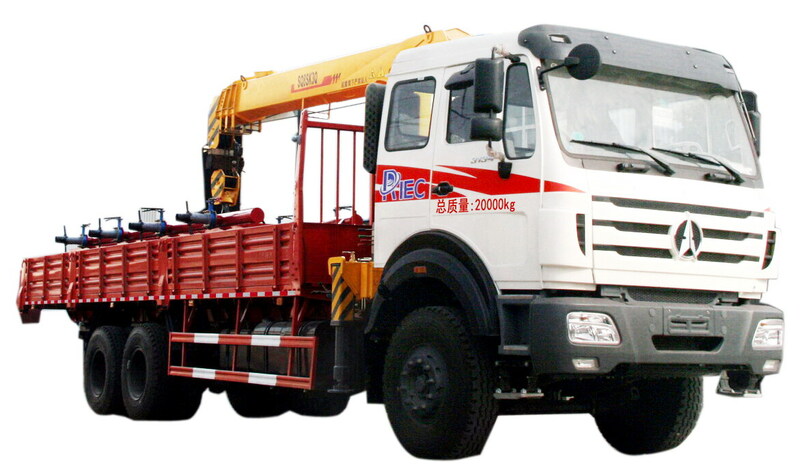 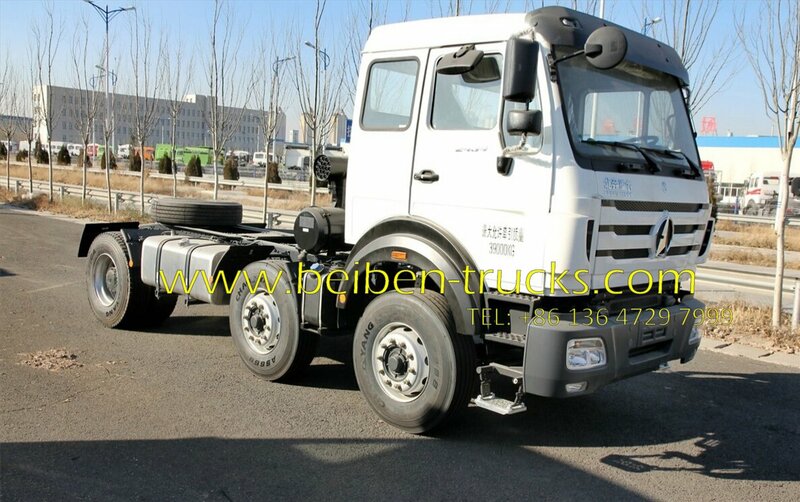 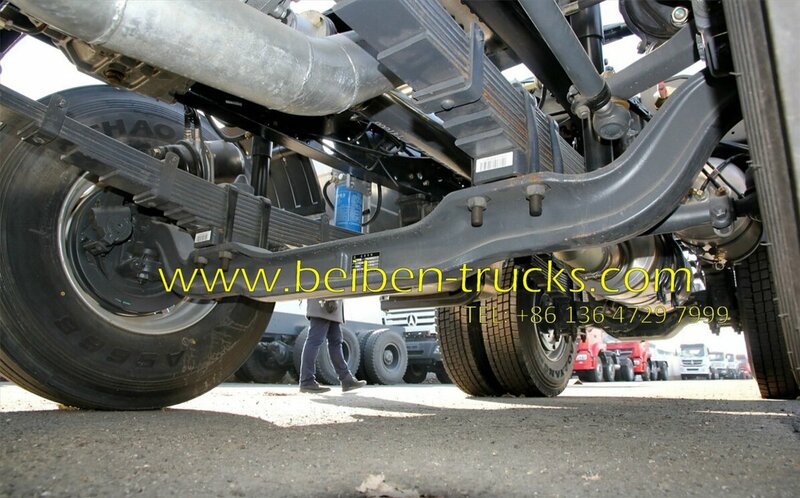 Baotou beiben 2538 tractor trucks are widely applied for high way , seaport, logistic, fuel oil project transportation. 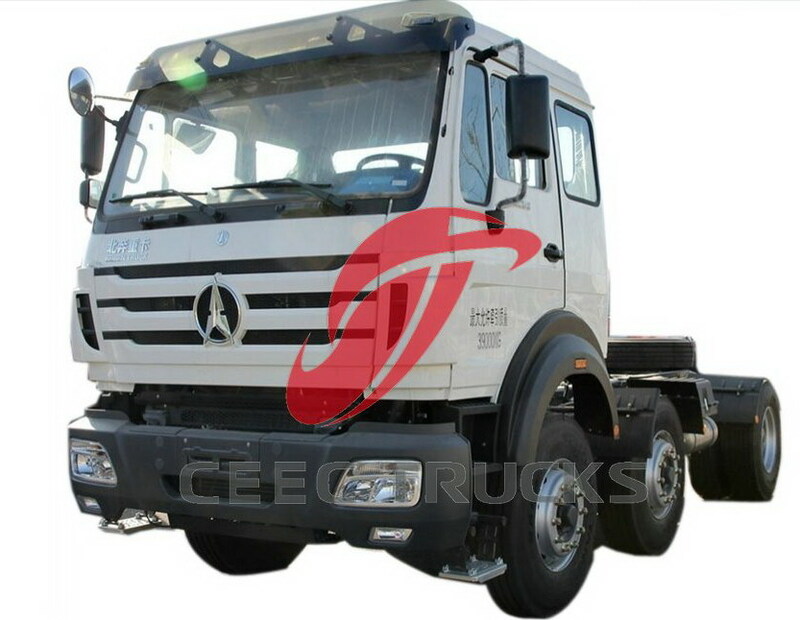 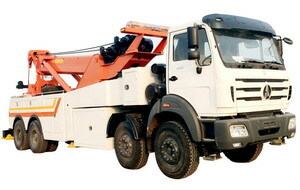 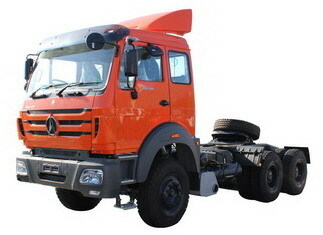 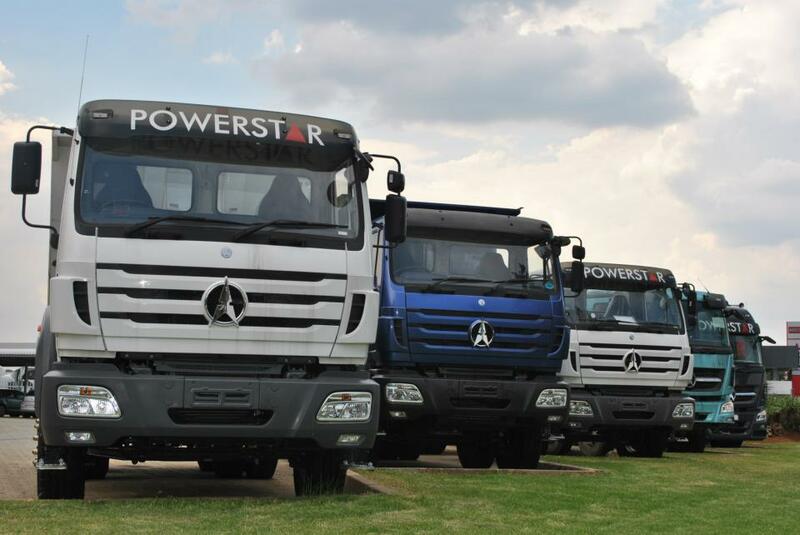 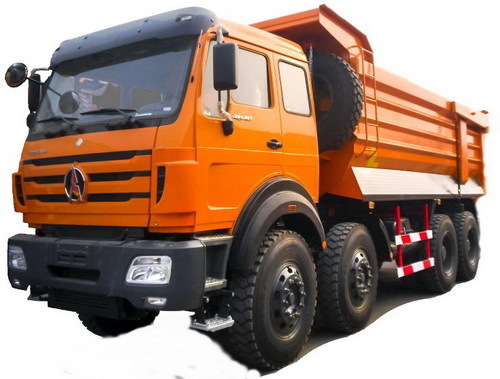 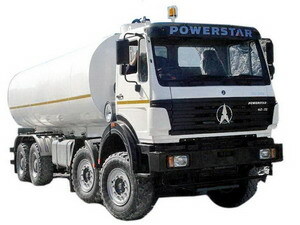 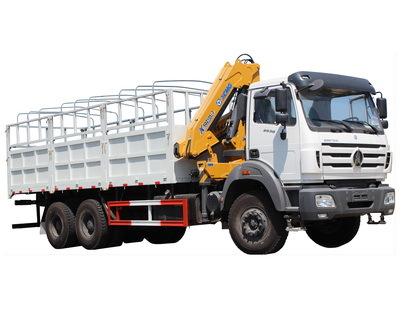 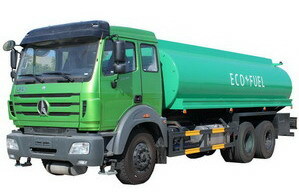 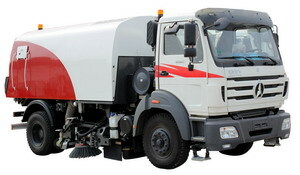 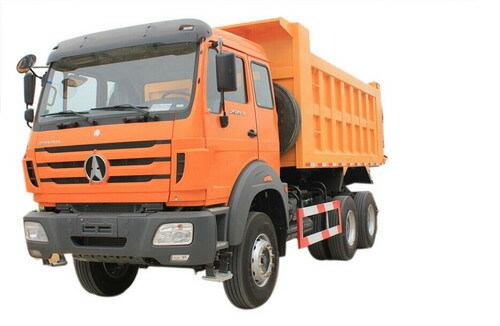 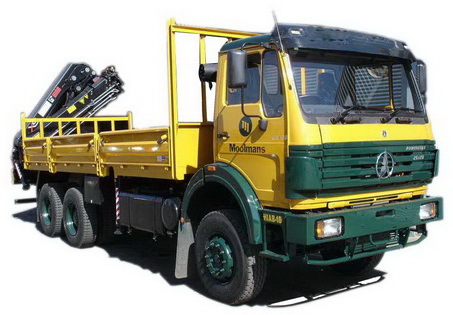 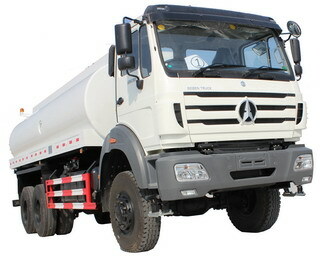 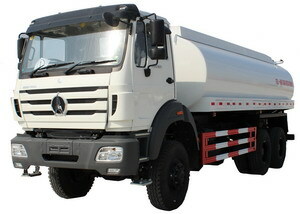 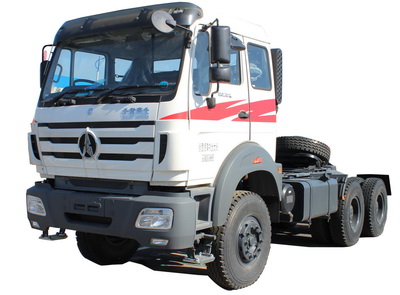 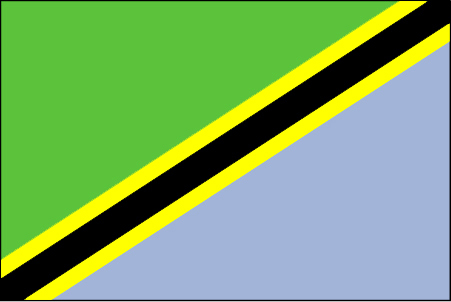 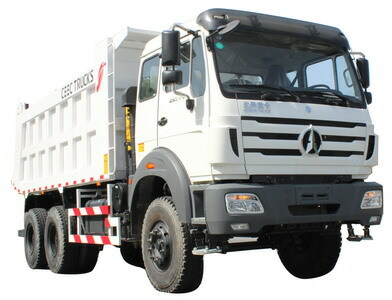 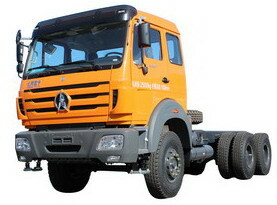 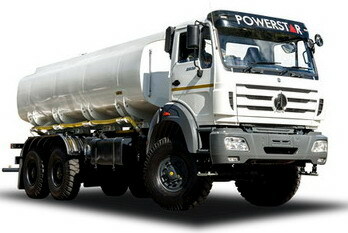 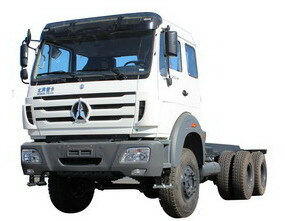 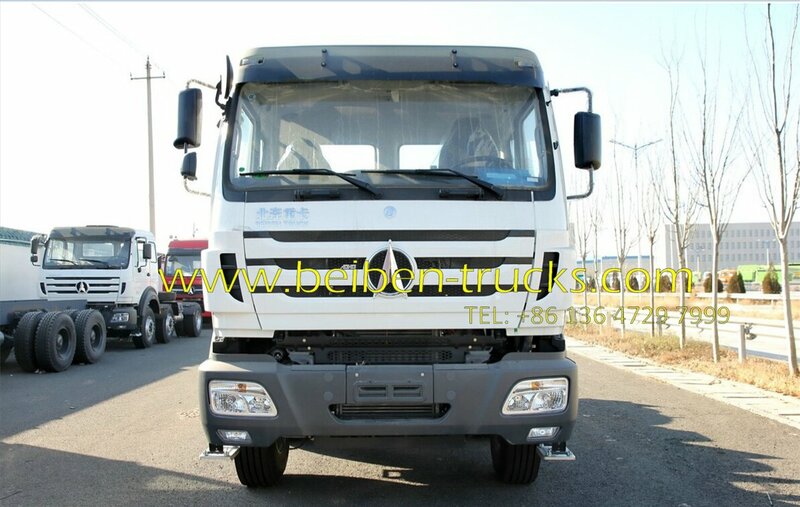 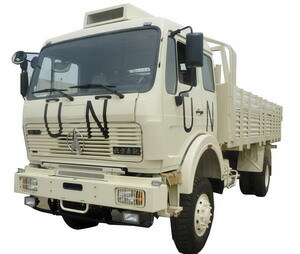 With reliable benz technology, benz 6*4 tractor truck are well accepted in congo, kenya, tanzania and nigeria. 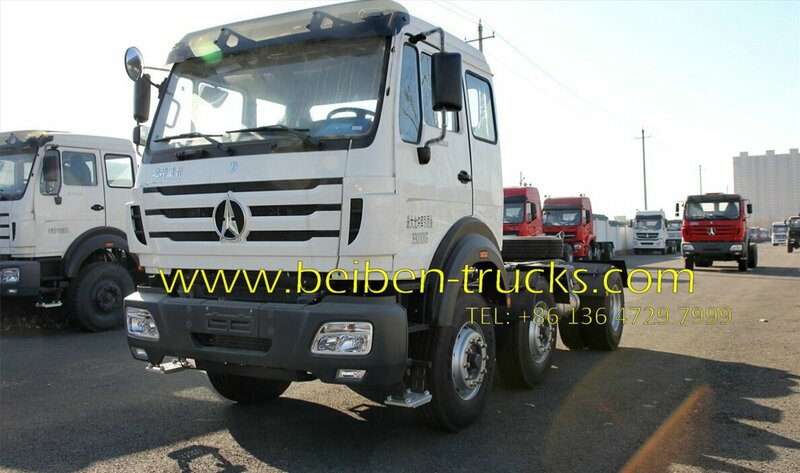 Our prices are considerably lower than European, American and Asian competitors; including Mercedes Benz Actros 2538tractor trucks. 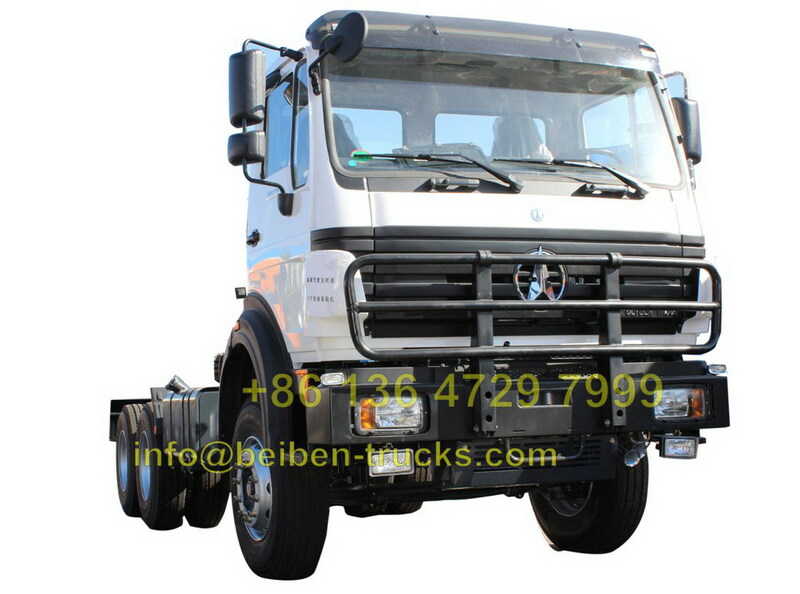 ★ Beiben trucks and Mercedes Benz trucks share many features such as HL7, HD7 and VL4 axles used in the Actros and Atego models. 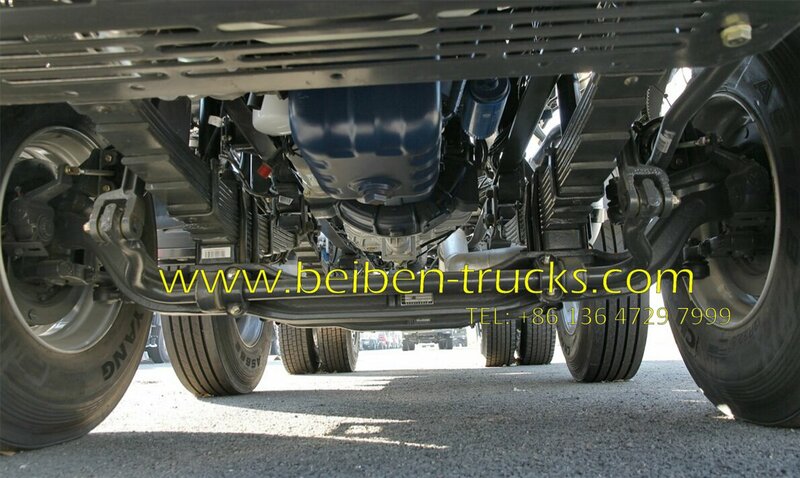 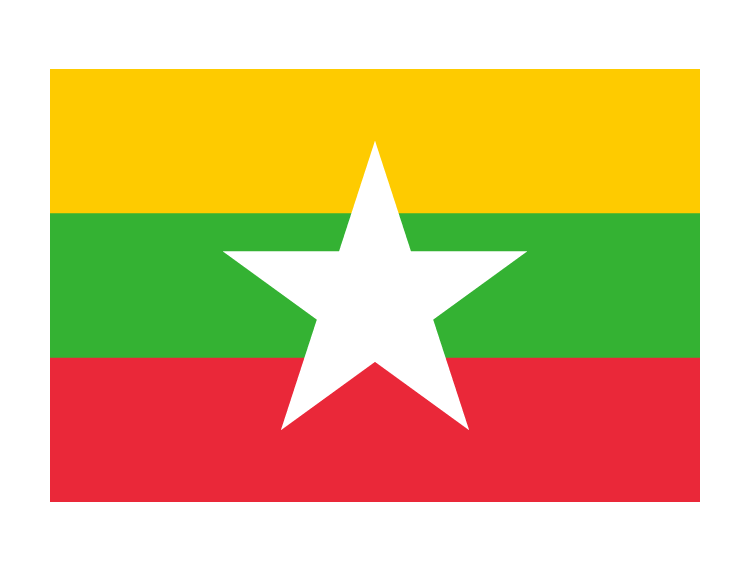 ★ the only Asian heavy duty truck company capable of providing the quality found among European and American manufacturers. 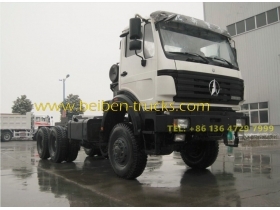 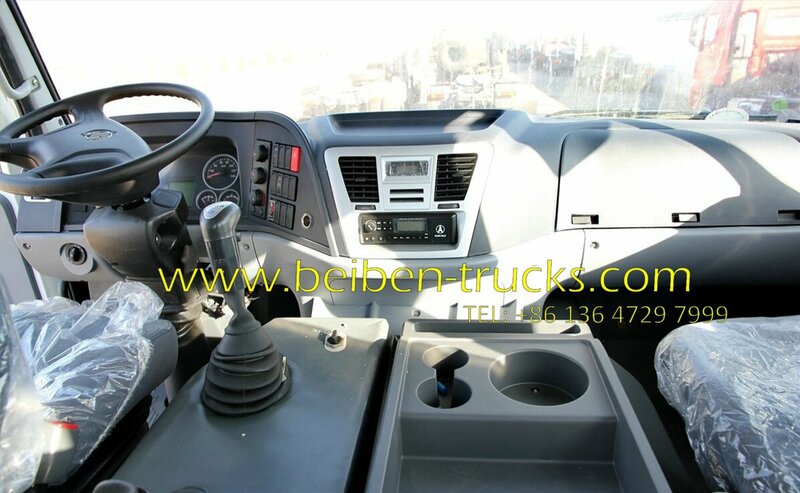 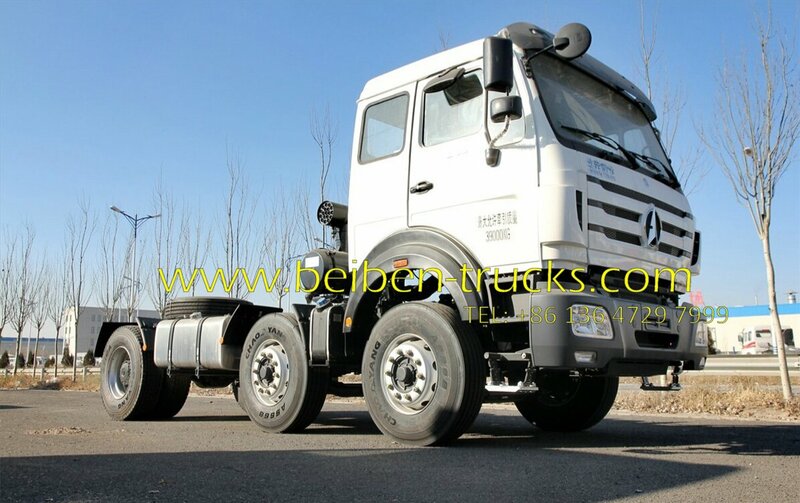 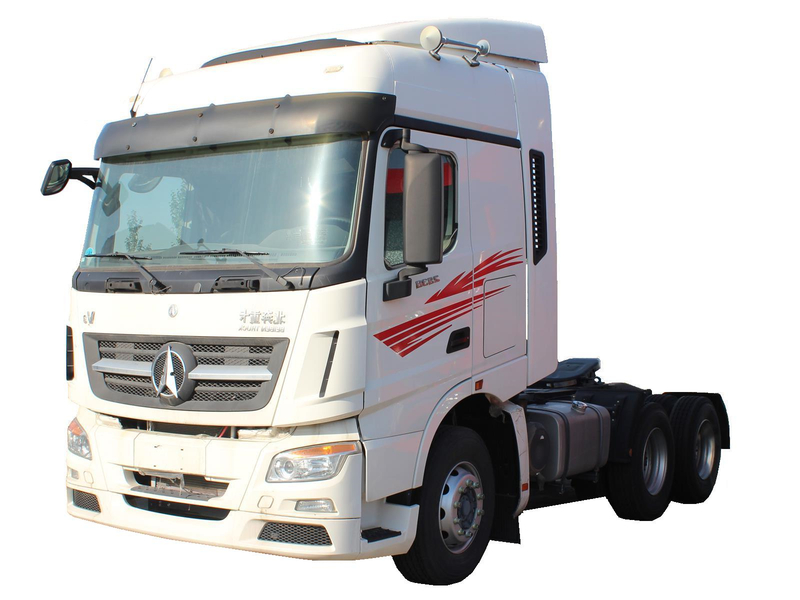 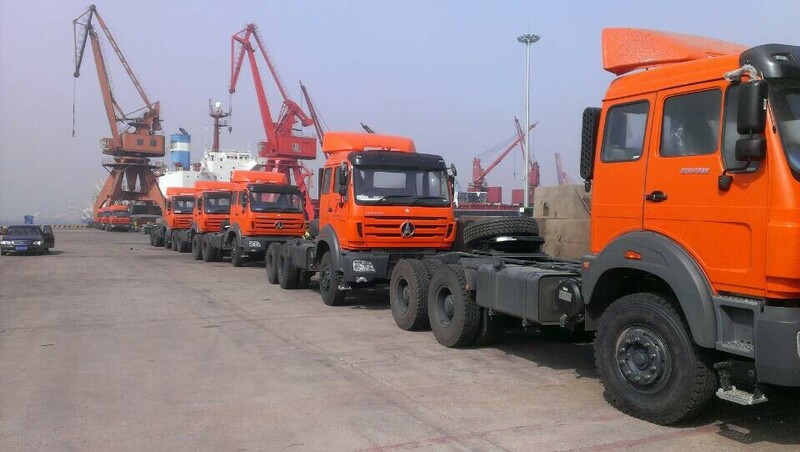 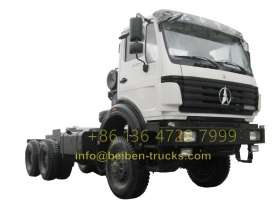 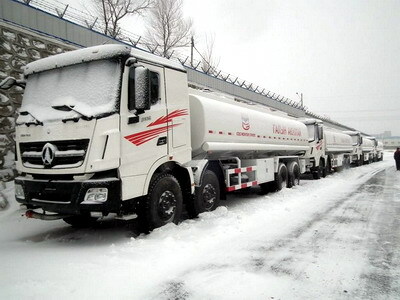 ★ Beiben truck and benz trucks share familiar gearboxes - ZF and Fuller Fast. 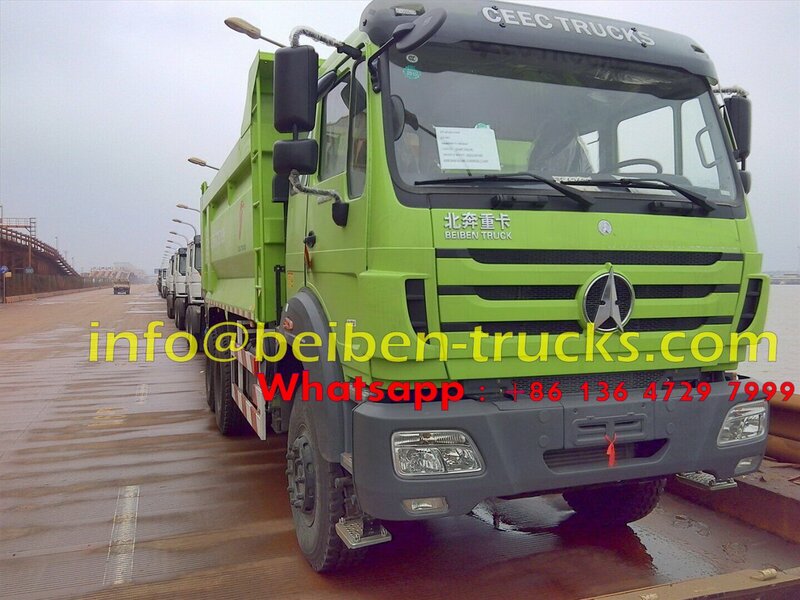 ★Mercedes Benz and Weichai WD615, WP10 and WP12. 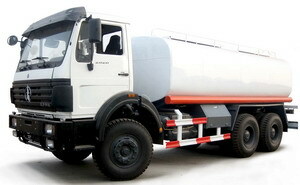 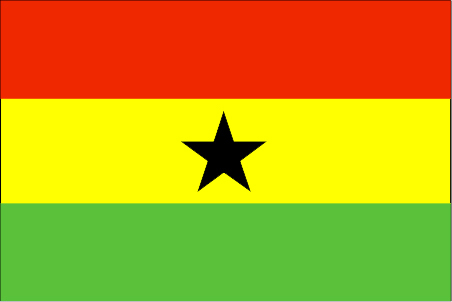 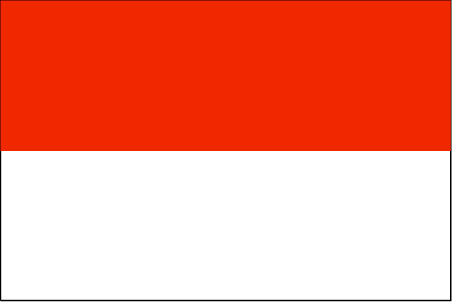 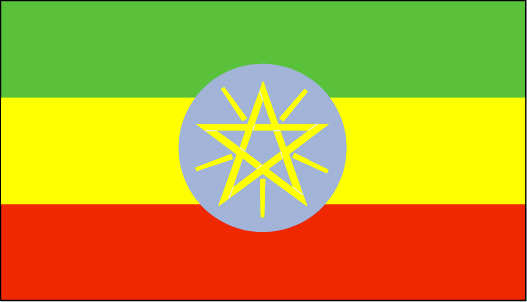 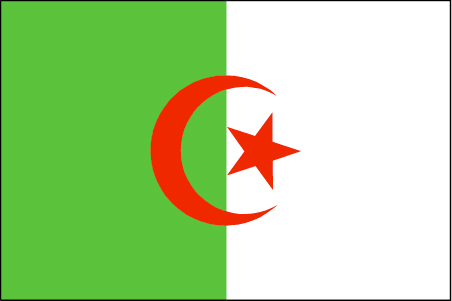 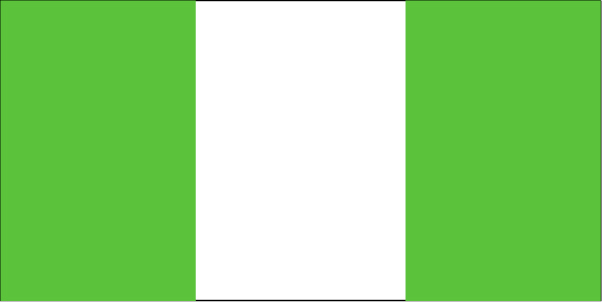 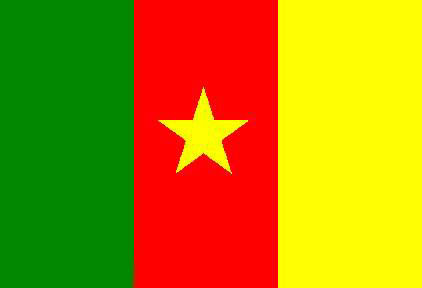 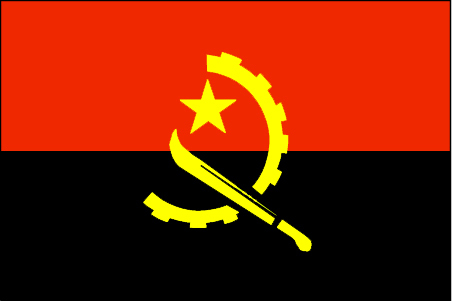 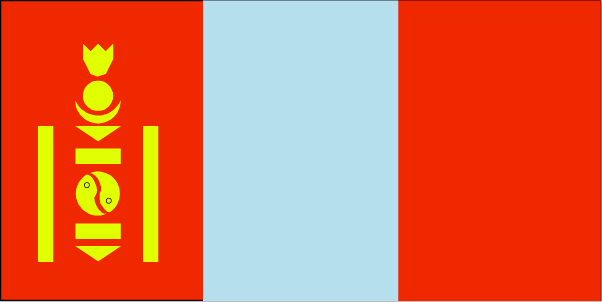 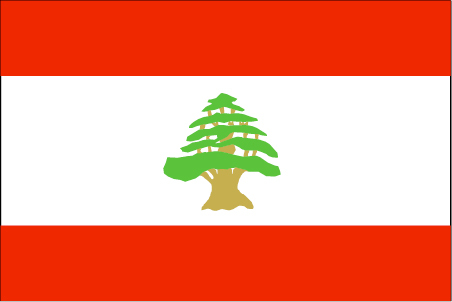 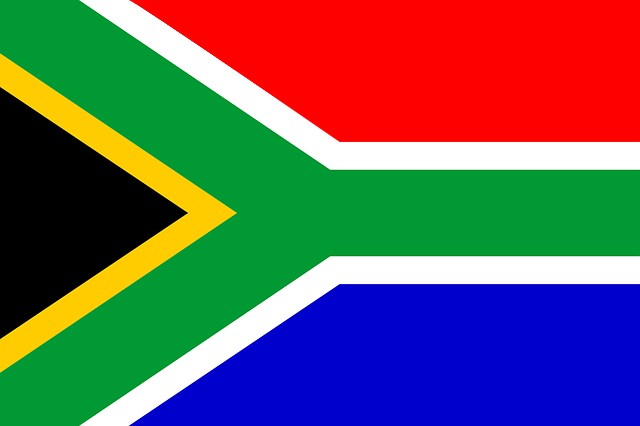 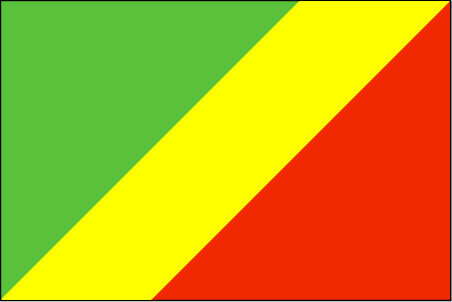 They comply with Euro 2, 3 and 4; have displacements of 10 and 12 liters and HP of 270 to 480. 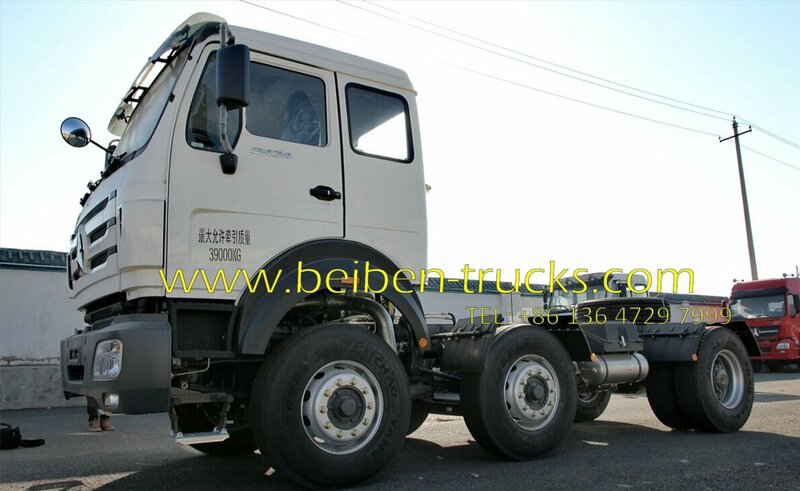 ★Bosch Common Rail injection, the Euro 2 with linear pump, motor and brake valve MAN Exhaust (Jack-Brake), among other qualities. 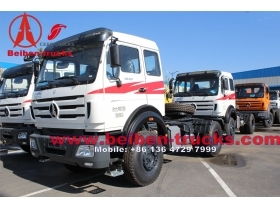 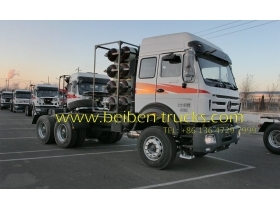 ★ CEEC TRUCKS 20 years experience on beiben tractor trucks exporting. 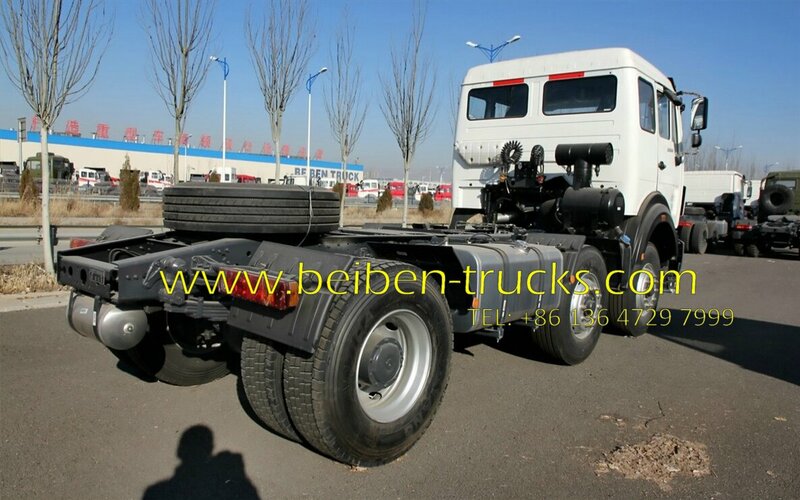 Similar key words beiben 6*4 tractor truck, beiben 6*4 tractor truck, beiben 380 hp engine prime mover, beiben 2538 prime mover, north benz 2534 tractor truck, north benz 2538 towing trucks. 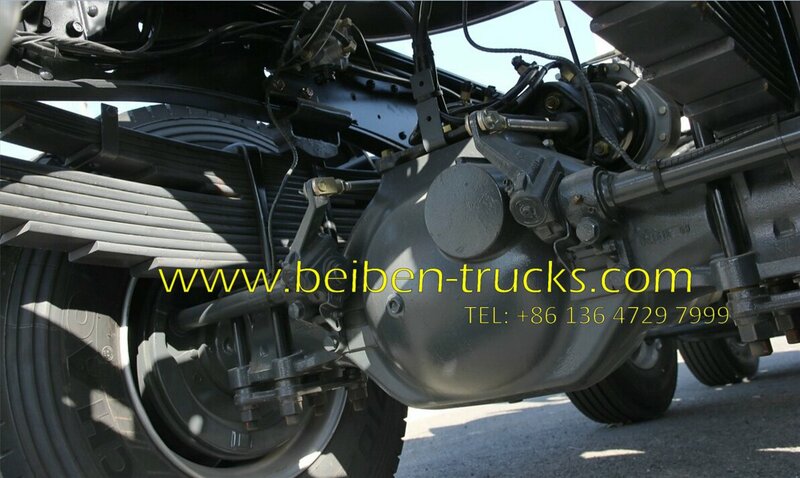 Gearbox Model 12JS160T, mechanical type，Based on Fuller Eaton technology ,12Forward speed gear.